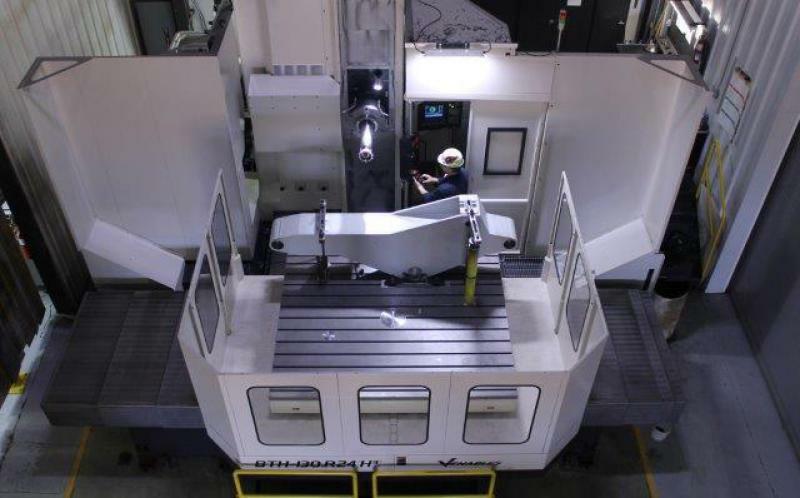 Venables Machine Works Ltd. was founded in the early 1930’s as a custom machining and fabricating shop, and the Company has grown by continuing to meet the changing needs of the area’s Industrial Market. Venables Machine Works Ltd. is a trusted and respected leader in the custom steel manufacturing industry, by listening and responding to client needs, and identifying and solving problems in a profitable manner, with a responsive full suite of quality services, delivered by a committed, knowledgeable, and experienced team. More AboutVenables Machine Works Ltd. 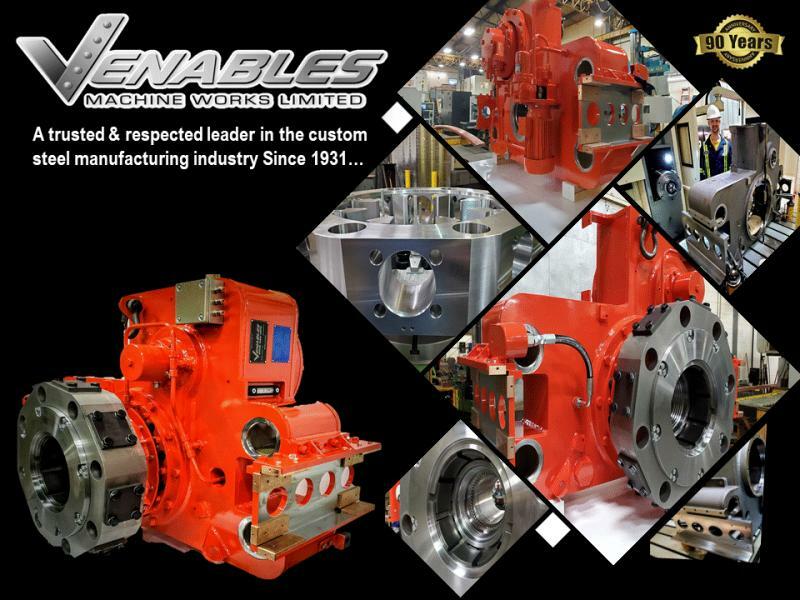 Founded in 1931 Venables Machine Works Ltd. is a multi-service industrial manufacturer specializing in large scale custom and production services to local and global markets. Venables has grown to meet the needs of a changing industrial market by expanding our manufacturing capabilities, adopting the newest state of the art technology, and expanding in-house services to provide one-stop turn-key project management. Venables will take your project from concept to completion with qualified tradespeople, engineers and technologists. 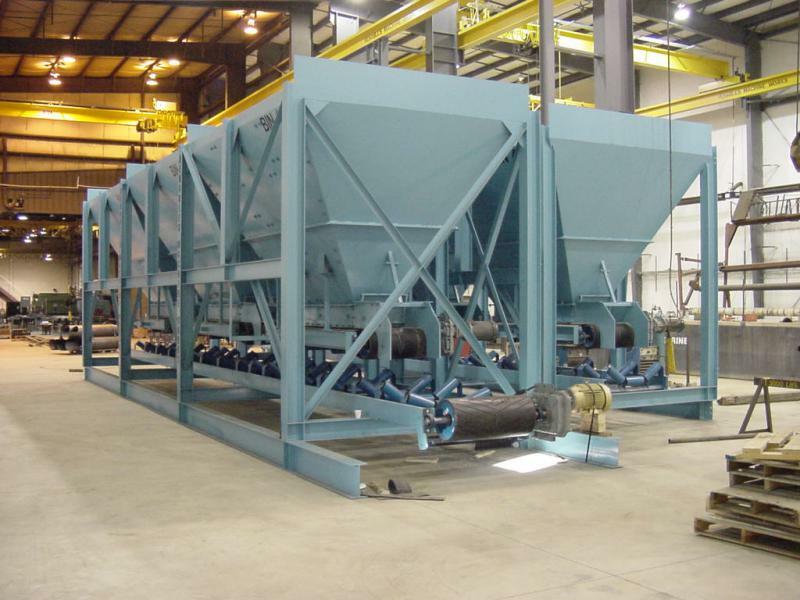 Experience makes all the difference and Venables has teamed up with leaders in the Mining, Oil & Gas, Power Generation and Agriculture sectors to design and manufacture cutting edge products on time, under budget and exceeding expectations. Venables is proud to be an equal opportunity employer with a highly skilled and dedicated workforce that participates in a corporate safety program while maintaining quality standards that allows us to consistently produce high quality products and also meet the stringent requirements of our customer's contractual demands. 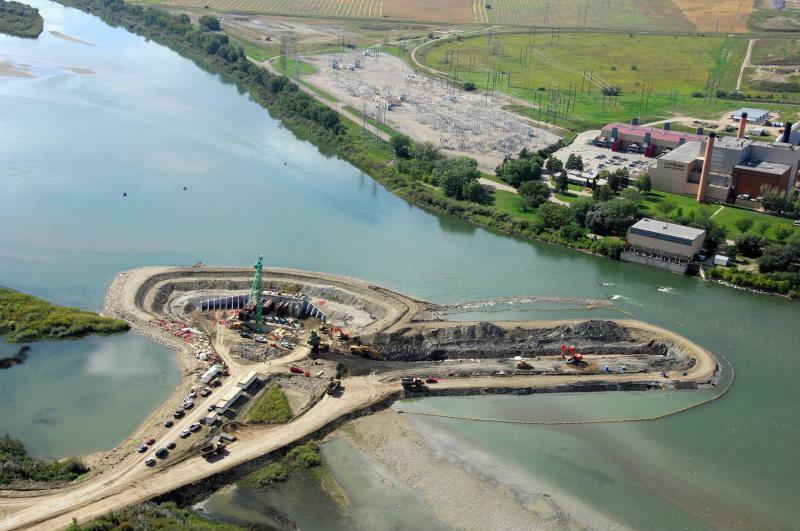 Venables is ISNetworld Compliant, COR Certified, CWB Certified, ASME Certified and a proud member of SIMSA. 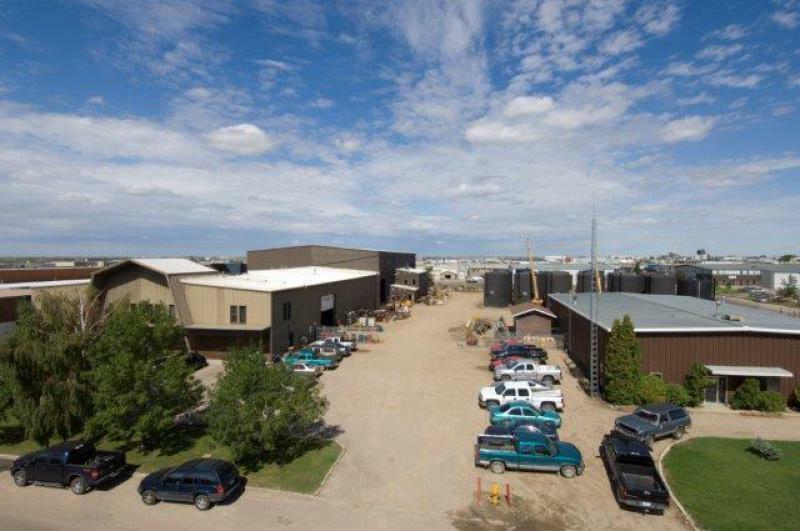 Venables manufacturing facility is located in Saskatoon, Saskatchewan Canada. 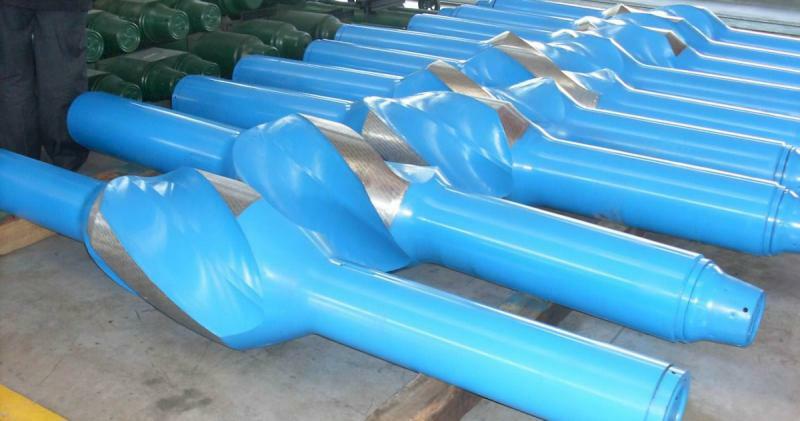 Products and services include, Large Scale Welding and Fabrication Services, Custom and Production Machining and Mechanical Services, Complex Design and Engineering Services, On-Site Welding, Machining and Maintenance Services.